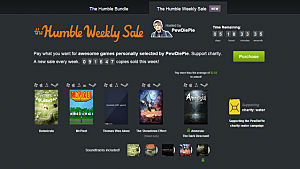 The Internet has never had a shortage of flash games, it seems. From Miniclip to Newgrounds, these homemade time-wasters are everywhere. 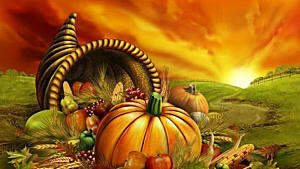 Like all things, some are bad, some are good, and some are really good. Nowadays, it's not uncommon to see those in that latter category get ported to app form, like VVVVV or Gravity Guy. But there are plenty of awesome flash games that haven't gotten the mobile treatment they deserve. Let's look at a few examples. Playing a lot like Fluidity, Liquid is an extremely challenging physics-based puzzle game. The goal is to rotate the stage to get at least twenty drops of liquid to the target at the end of the stage. But if you want to amp it up a little, you can go for the extra drops some stages have and try to get all fifty drops to the target. Liquid is a fairly popular flash game and its mechanics are nearly perfect for the touchscreen and gyroscope of a smartphone, so a port seems like a no-brainer. 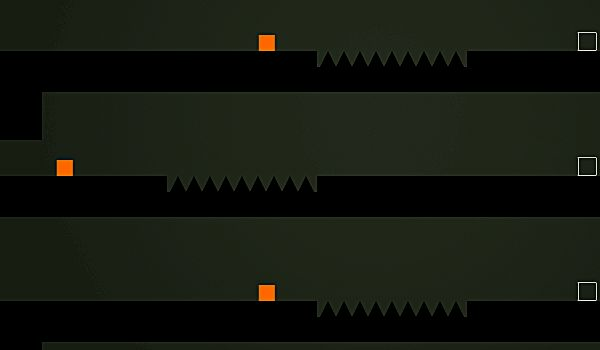 Very similar to Thomas Was Alone, Parallel Platformer has you guiding little color blocks into goals. However, unlike Thomas, all of the blocks move at once -- and when you throw in things like spikes and reverse switches, this game can quickly become ridiculously hard...but so addictive. Parallel's simple aesthetic and gameplay would make it a great choice for mobile. All you really do in the game is jump, so it's perfect for devices with limited controls. A point-and-click adventure from Patrick Smith's Vectorpark collection, Park has a level of artistry and atmosphere not usually seen in flash games. The aim of the game is to explore a mysterious park, which comes alive with detailed vector illustrations and and intricate animations -- not to mention that its click-on-everything mechanics could easily make the transition to tap-on-everything mechanics. It's a short, simple game that I could see nearing the top of the charts should it ever make it to mobile. Run 2 is easy to pick up, but nigh impossible to put down -- the calling card of a potential mobile giant. Run 2 is an endless runner where you must run and jump on the floor, walls and ceiling. Soon up will be down, down will be up and the only thing you'll care about is the little gray alien running (or skating) through the void. 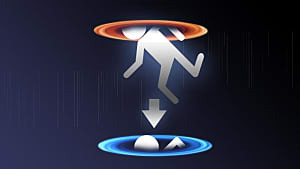 Run 2, like any endless runner, could be controlled on mobile by simply tapping and swiping. Actually, I'm surprised that there isn't already a Run clone on the App Store already. 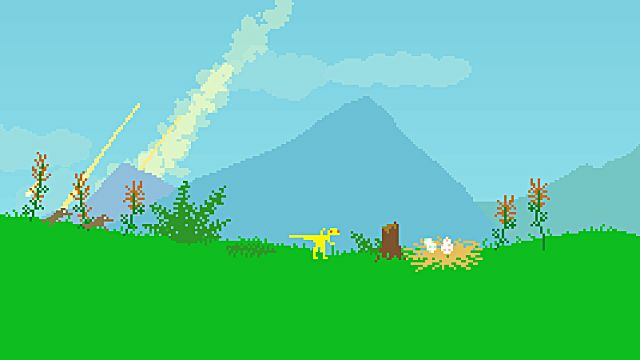 Dino Run is possibly one of the most successful flash games of all time. 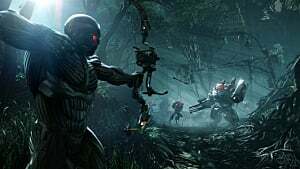 It is still widely played and was once popular enough to warrant an unfortunately failed Kickstarter campaign for a sequel. 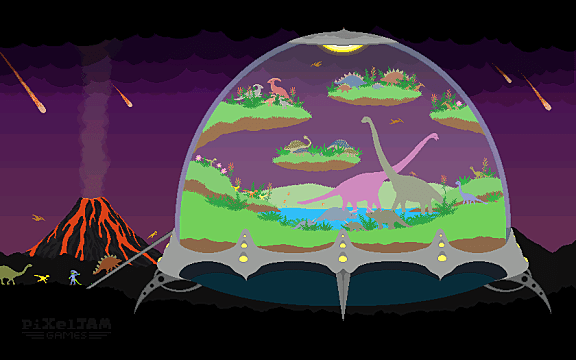 In the game, you play as a tiny yellow dinosaur that must escape extinction by avoiding a constant hail of meteors, and a "pyroclastic cloud of doom" on your way to shelter in an alien terrarium. On mobile it could very easily play like Rayman Jungle Run. A simple concept, with simple mechanics, that's good in short bursts, but still very artfully done. It's a wonder this hasn't made it to mobile already. And that's it for this list! 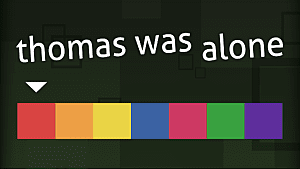 What flash games do you think should hit mobile? Let us know in the comments! 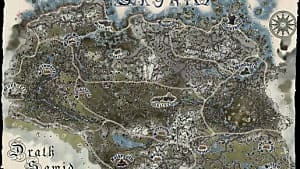 Bigger Game Worlds Aren't Always Better! 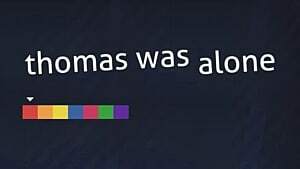 Thomas Was Alone Review; Who Would've Thought You Could Care For Simple Quadrilaterals?